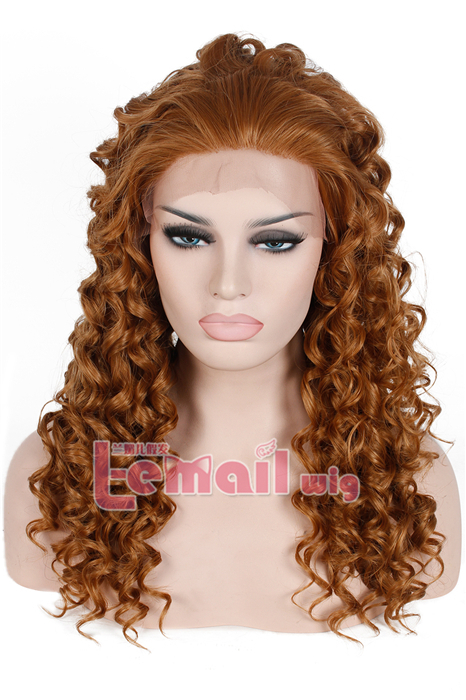 Lace front wig needs more attentions. For these wig lovers, everyone of them need their wigs not only have good look, but also can be worn for long time, so it’s very important to learn how to take proper care of the wig, so it will stay in good condition. 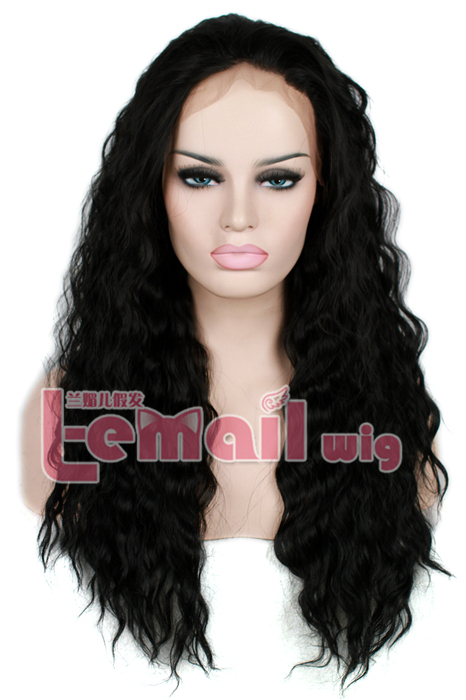 Lace front wig is more expensive than normal synthetic wig, and of course people are willing to cost more times and efforts to its maintenance and care. Actually lace front wigs are rather easy to take care of. You can gently wash your lace wig if you’ve used hair products on it, such as hair spray. You also can store your wig on a wig head with T-pins to keep it in ready-to-put-on shape before heading out with your lace wig on. 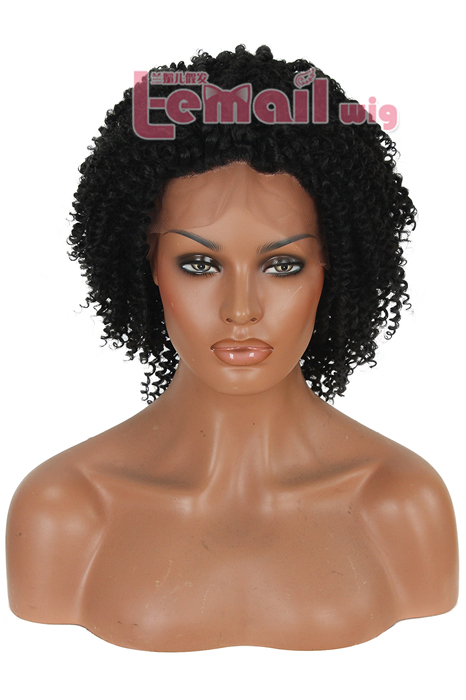 Keep your wig away from extreme heat, yes, it is really important to both synthetic wig and lace wig. Like all hair, extreme heat will damage the ends and dry out your cuticles. So if you place your wig on a wig head, be sure to keep it away from heat. Obviously don’t place your wig near a fire, heat vent, or anywhere else where it may be damaged from heat over time. Gently comb it out is another way to take care of your wig. 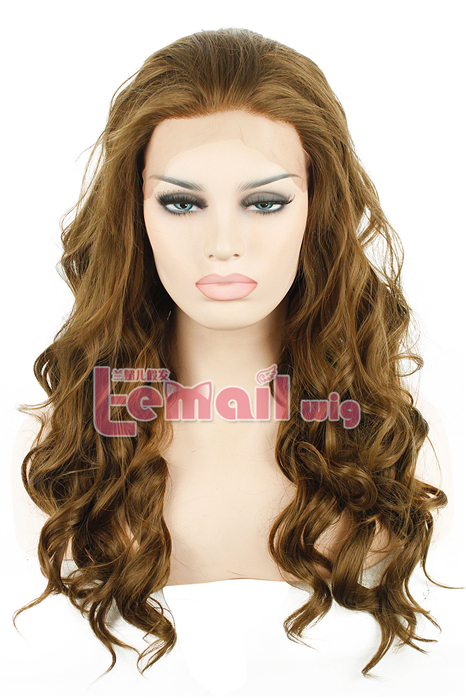 Like all hair extensions, lace front wigs are very much the same. Except with lace wigs you need to be extra careful when combing out the hair on the wig. Even though the hair is pretty secure in the lace base, it still needs to be cautious. In order to prevent any hair from getting loose, you’ll want to start brushing the hair from the ends to the top, without getting too close to the lace base. Since your wig isn’t attached to your head, you’ll need to wash it while it is on the mannequin head. After you’re done making your mixture you can place your actual wig in cool water and while you’re doing this, you will need to spray the wig with the shampoo and warm water combination. Next distribute the shampoo throughout the wig and use a wide-tooth comb to work through your hair. After the shampoo is evenly dispersed through your wig, it’s time to rinse it. Rinse your hair under the cool water and get ready to apply conditioner to the wig next. Now it’s time to add a tablespoon of conditioner to a new spray bottle or you can rinse out the shampoo out of the spray bottle and use that instead if that’s easier. In the same way you worked through your wig with the shampoo, you’ll need to do this with the conditioner. Once you’re done with washing your wig with both shampoo and conditioner, gently rinse it out again for a third time under cool water. Use a towel and gently dry the hair, and afterwords you’ll want to let it to dry naturally after you’ve gotten most of the water out. Don’t rub the hair strands against one another, pat dry the hair to prevent any hair breakage from happening. We hope these tips have helped you understand how to care for your lace front wig. If you take care of it properly, it will last you a long time! So be gentle and loving with your perfect looks! 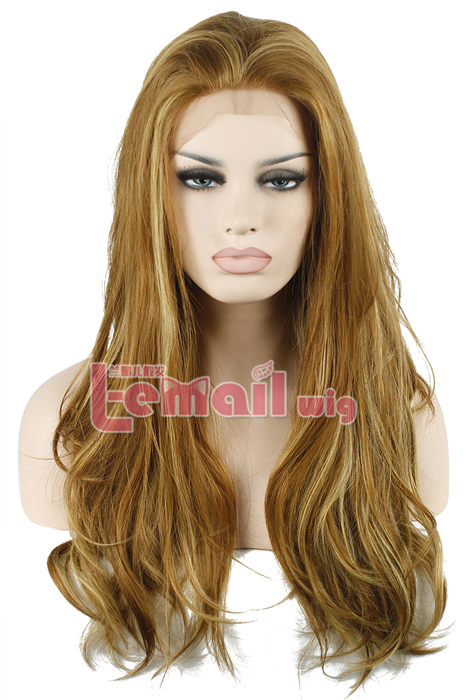 This entry was posted in Synthetic Lace Wig, Wig Maintenance and Care and tagged lace front wigs, synthetic fashion wigs, wig maintenance and care, wig store.